At EMD Designs we understand that time is of the essence once you have signed a commercial lease. We put our years of experience and dedication to being efficient to work to ensure your tenant improvements are completed to code and on schedule. If you haven’t signed a lease yet, let EMD Designs save you time and money! Signing a new commercial lease is a big step that requires an understanding of the codes and regulations for the type of business you want to open. 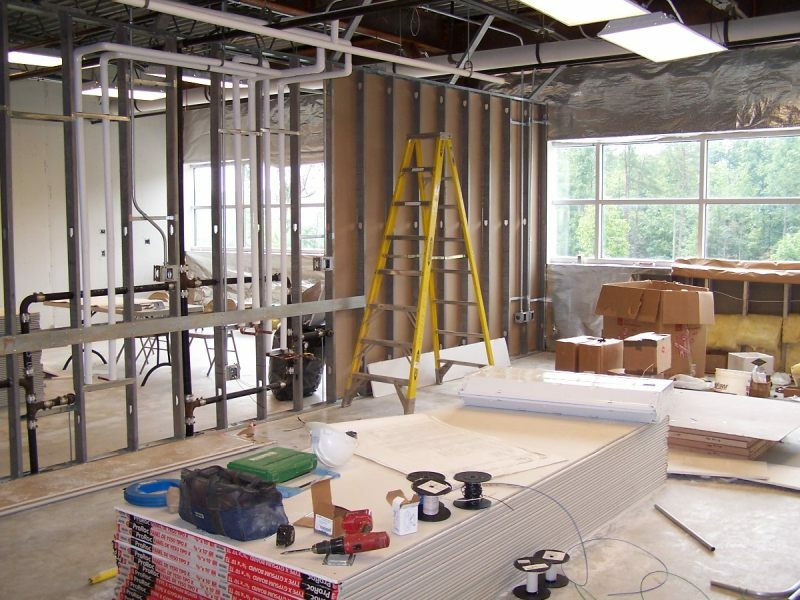 Unfortunately, we have seen many clients end up in leases that they never should have signed, costing them thousands and thousands of dollars in commercial tenant improvements. At EMD Designs we take the worry out of signing your new lease. Helping you choose a space that fits your budget, suits your needs, and can be brought to code without costing you thousands of dollars is what we specialize in.